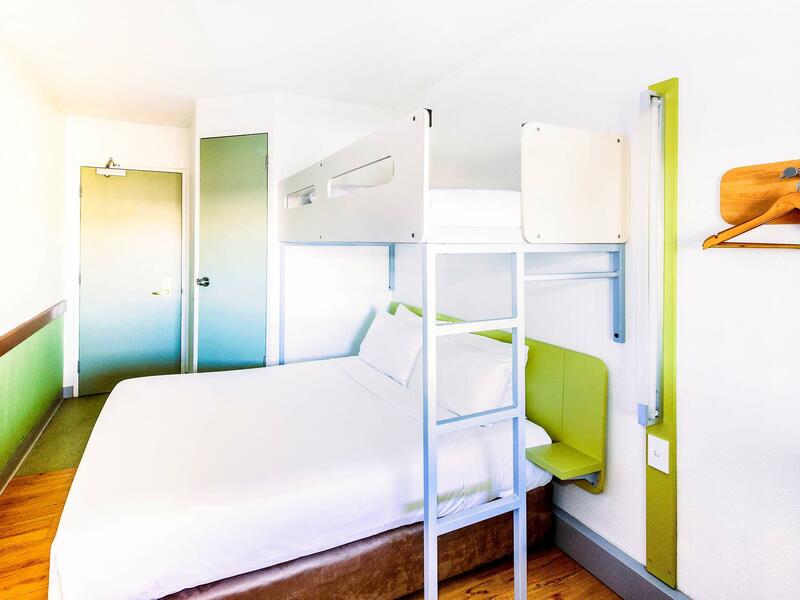 يقع فندق ibis budget Campbelltown Hotel، المصمم ليناسب كل الضيوف سواء كانوا من رجال الأعمال أو السياح، في مكان ممتاز في أحد أكثر المناطق تفضيلاً في كامبلتون. لا يبعد الفندق كثيراً عن مركز المدينة، فهو يقع على بعد 55 km منها. في حين يستغرق الطريق منها إلى المطار حوالي 36 دقيقة. كما يمكن الوصول بسهولة إلى مستشفى كمبل تاون, ميت انان, ‪Feast for the Senses‬. كما يقدم ibis budget Campbelltown Hotel الكثير من الخدمات لإغناء رحلتك في سيدني. تتضمن الميزات الرئيسية في هذا الفندق: خدمة التنظيف يوميًا, مجهز لذوي الإحتياجات الخاصة, مرافق مخصصة لذوي الاحتياجات الخاصة, واي فاي في المناطق العامة, صف السيارات. يمكن للنزلاء الاختيار من ضمن مجموعة من الغرف المصممة بعناية لتعكس جواً من الراحة، والتي يتجاوز عددها 72. إن مسار جولف - ضمن 3 كم هو المكان الأمثل في الفندق للاسترخاء وتفريغ طاقتك بعد نهار طويل. 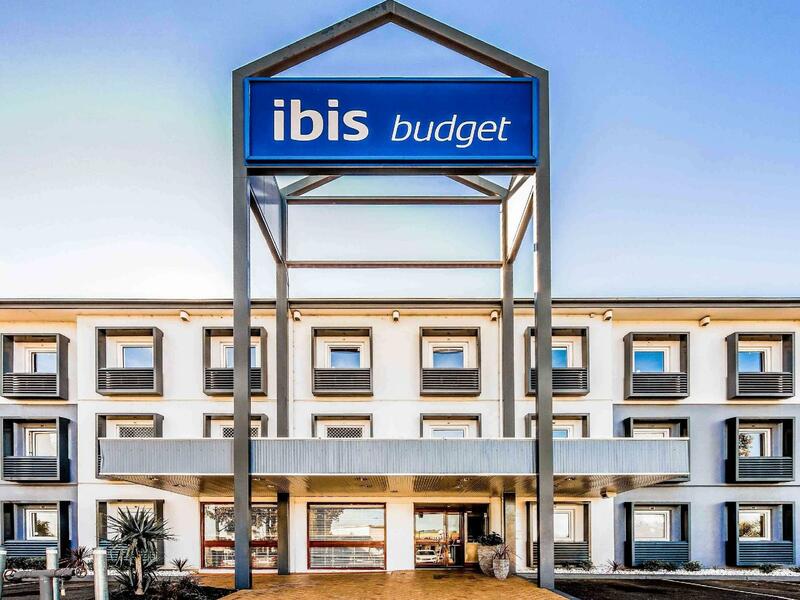 إن ibis budget Campbelltown Hotel هو خيارك لخدمة الفنادق الراقية في سيدني. Bathroom door was broken, room light was not functional, No toiletry in the room, I have worst experience. will never stay or recommend this Hotel. Have been going there for years- always a good, clean and reliable place to stay. It is conveniently located close to the centre of Campbelltown. (Not convenient for travelling to Sydney CBD, whichis almost an hour away, do your homework people). The room are relatively clean, but the appliances are getting really old, such as the AC. Also not a fan of the prefabricated bathroom, now that it’s old and sagging in the middle of the bathroom, it’s even worst. Other than this, all good. 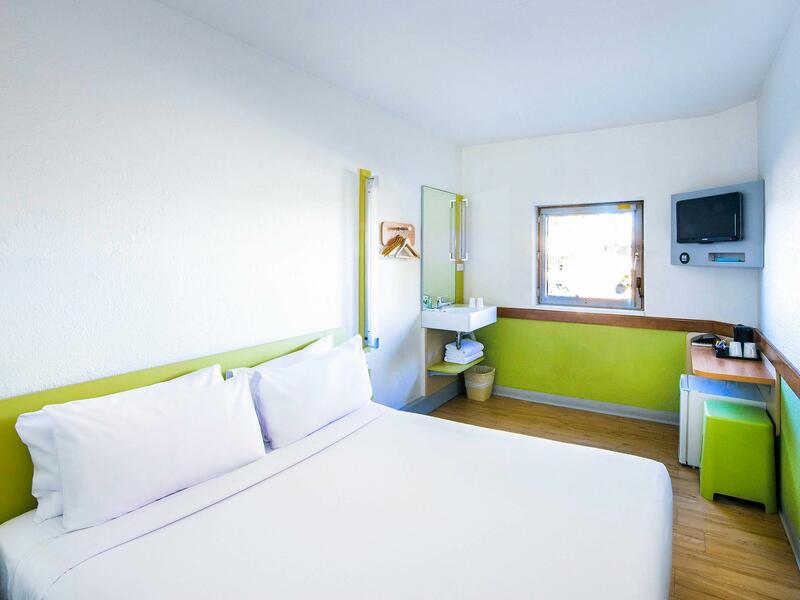 Ibis Budget. Budget is the key word. Affordable enough for you to have a clean room and a good bed. Just that. Don’t think too much then you’re fine. The bathroom and appliances has aged significantly more compared to the last time I was there. Noisy, Air conditioner in room needed cleaning. Poor lighting.. hard mattress. They should put photos of the “ bathroom” up. It actually was more like a chemical toilet if I knew I wouldn’t booked that room. Couldn't believe the room basically had a port-a-loo as a bathroom. Decided not to drink at the wedding we were attending and drove home instead of staying there. I know it's budget but really for over $90. Clean, good location, enough privacy, cheapest on the market there. It was just dirty AF. Used coffee stirrers, broken remotes, dirty information card. Wasn't expecting the Ritz Carlton but wasn't expecting near third world conditions either. Great location, easy to find, few restaurants around on walking distance. Carpet looks old, NO lift so if you have lots of luggage this is not the place . Laundry, shared fridge and microwave. Close to restaurants and bars as well as the train station. Nice room, just for sleep.